We created the Future Income Annuity (FIA) to provide your clients with a guaranteed future income stream they cannot outlive, free from market and interest rate risk. 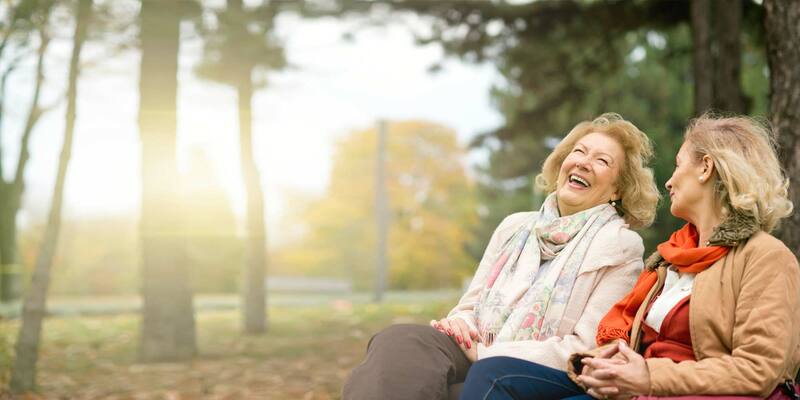 Clients can use the power of deferral to maximize their income, and choose guaranteed income payout options that ensure their future retirement income meets their needs and goals. Your clients first decide when they want to begin receiving payments; the longer they wait (up to 20 years), the larger their monthly payment down the road. The strength of the guarantee they select also impacts their payment amount — do they want a fixed amount that can never change, or income designed to keep pace with inflation? Your clients also choose whether to receive payments for a set number of years or payments for life. In the past, retirees often received lifetime income through a traditional pension plan, with the backing of Social Security. Now, though, Americans can’t rely on their employers for retirement and Social Security — whose own future is uncertain — doesn’t provide the income most people need. More than ever, planning for retirement income is in your clients’ hands. The Future Income Annuity provides your clients with a vehicle for future retirement planning, one that guarantees retirement income they can customize to meet their projected goals. This valuable annuity product is underwritten by CMFG Life Insurance Company (CMFG Life), a leading provider of financial services and a holding of CUNA Mutual Holding Company, a Fortune 1000 company. Leveraging the time value of money. Your clients can use the growth value of deferral to help their investment grow until they’re ready to use it.